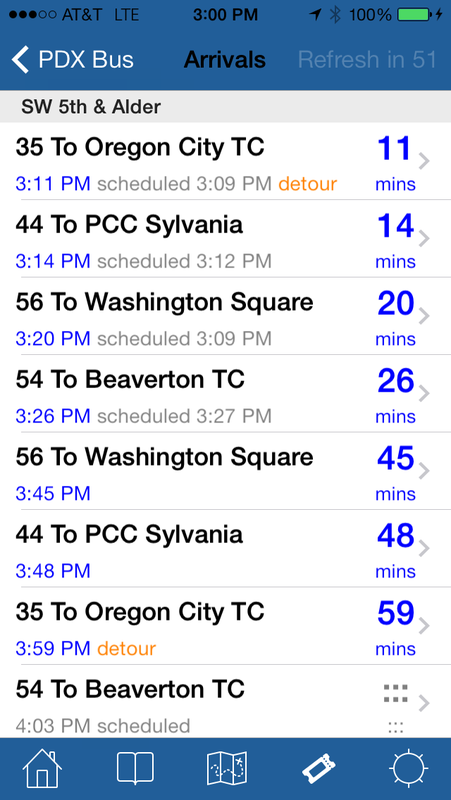 PDX Bus - a free Open Source iPhone app for Portland bus and train times: There's a bug! 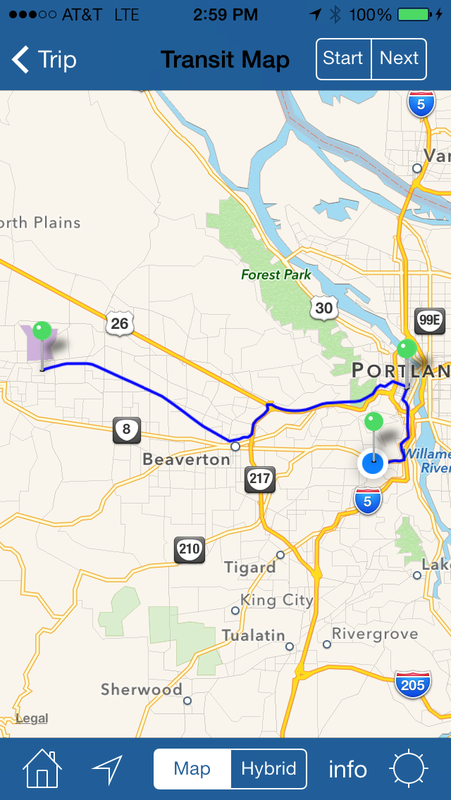 OK, there are probably several bugs :-) but one in particular needs fixing - PDX Bus sometimes leave the GPS on even when it is not being used. This will drain the battery pretty fast. I've sent a fix to Apple and am waiting for approval. - Notice how there is a little purple arrow at the top next to the battery indicator - this means the GPS is being used. - If you quit the app at this point the arrow will stay up there as the GPS is still on. - This will drain the battery faster than normal. Hello! Is there any chance that this app will come to Windows phones? crossing my fingers. 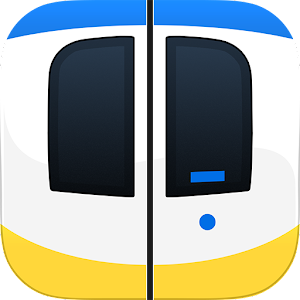 I loved it on my iphone. Thanks! Hi Michelle - sorry there is no chance of me making a Windows phone version - I don't have the time. Someone else might do one!